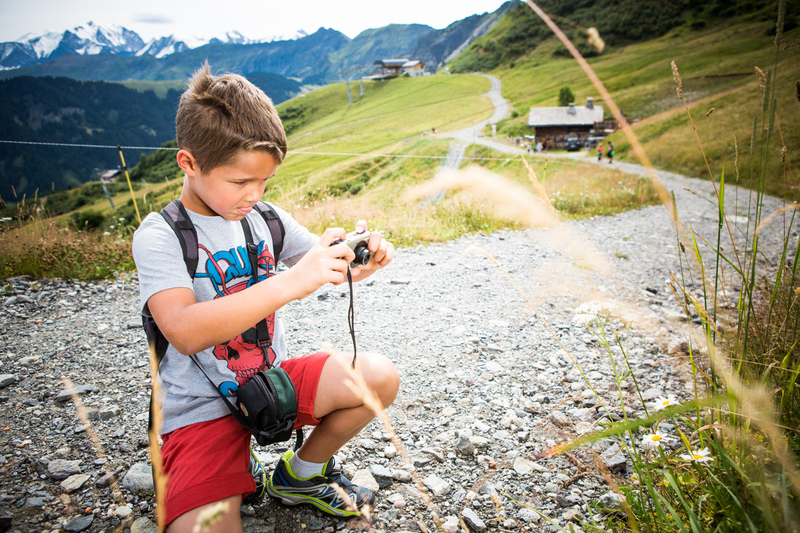 Children from 6 months to less than 6 years are welcome at our 100 sq.m. chalet with a games room, rest rooms and garden from Sunday to Friday, 8.30 a.m. to 5.30 p.m.
An experienced team led by a professional state registered nurse will endeavor to accommodate your child, taking into account his or her pace and needs. For this purpose, it is important that you spend some time with your child to help him/her get used to the place and the staff. Pre-registration is recommended to avoid last-minute disappointment. 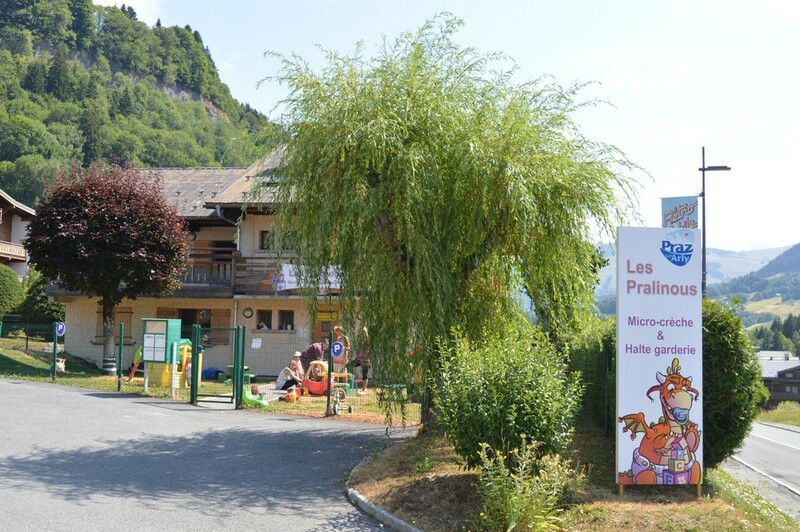 The list of babysitters below is purely indicative and the Tourist Office of Praz-sur-Arly assumes no responsibility.